During the 2009-2010, MRC members assisted at the flu vaccination clinics for the City of Westfield. In June of 2011, members of our MRC volunteered in both Monson and West Springfield in the aftermath of the Tornado. In West Springfield, MRC members provided medical and food service staff to assist at the shelter that was open for 30 days. 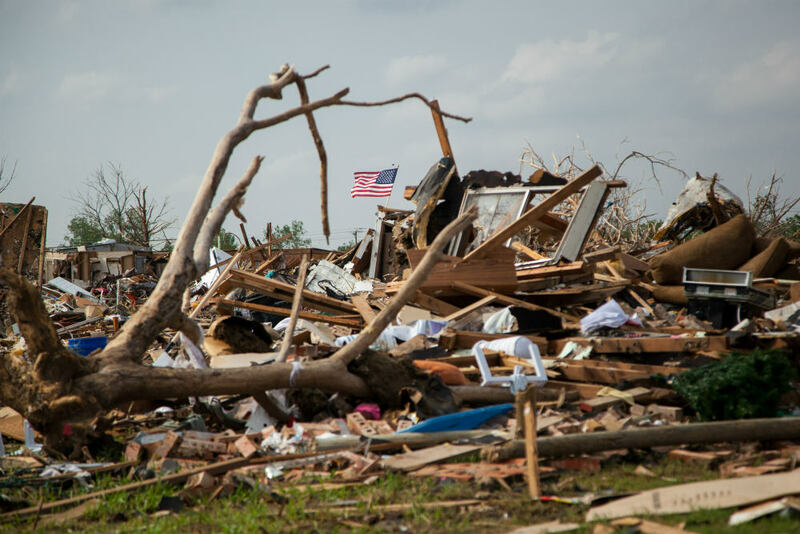 Over 150 people were sheltered for the month of June due to the Tornado. In October of 2011, we managed the shelter for the City of Westfield after the Snow Storm. For eight days from October 30 – November 6th, we provided medical services to residents in need of care, distributed meals and maintained a safe overnight shelter for over 150 people each night at facilities on the campus of Westfield State University.